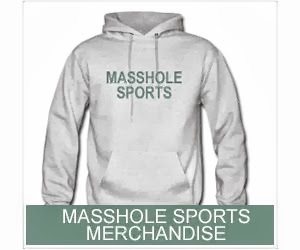 Masshole Sports: Have A Safe And Happy New Years My Fellow Massholes!!! 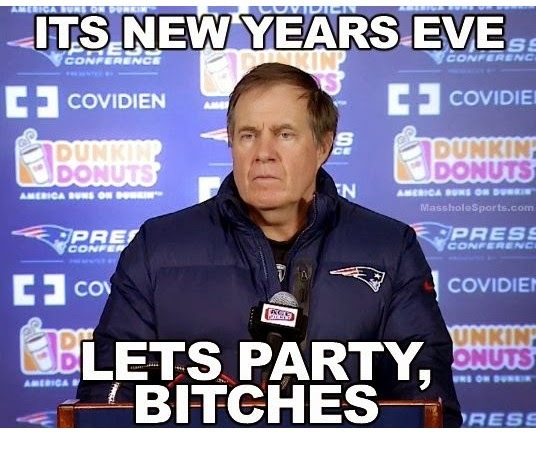 Have A Safe And Happy New Years My Fellow Massholes!! !